Like so many romantic teenage girls who grow up to be writers, I have always been a big Jane Austen fan. Coming home from university over the Thanksgiving or Christmas holidays always meant pulling my well-worn copy of Pride & Prejudice or Sense & Sensibility off the bookshelf and diving into Austenland. When time came for an after-dinner movie, more often than not my mom and I would choose to watch an Austen film adaptation and debate the merits of everything from the casting to the dialogue. The progression from Austen to the Bronte sisters seems natural since they are perhaps some of the best-known female novelists who followed later in the 19th century. Jane Eyre features the same kind-but-strong female protagonist that Austen in well-known for, but adds a touch of darkness and mystery to keep you on the edge of your seat. 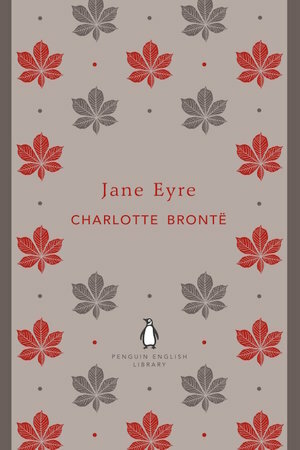 If Jane Eyre gives you a taste for the dramatic, Wuthering Heights should be next on your list. 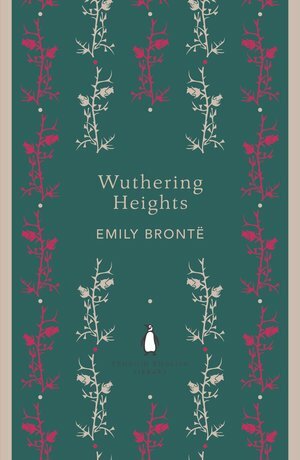 Far more bombastic, dark, and dramatic than anything Jane Austen ever wrote, Emily Bronte takes the romance to a whole new level with characters Cathy and Heathcliff. Wuthering Heights also has a more interesting literary structure and makes excellent use of the unreliable narrator. Howard's End takes place at the turn of the 20th century so it offers a different cultural and social context than Jane Austen's novels. However, it deal with similar issues of class, money, and socio-economic prejudice. Like in any good Austen novel, there is a strong female lead and a healthy dose of tumultuous romance thrown in for good measure. North and South is a mid-19th century novel which highlights the challenges of the industrial revolution. The novel showcases the differences between life in rural southern England and the industrial north through the relationship between idealistic Margaret Hale and self-made manufacturer John Thornton. Although they were written in previous centuries, these four books have all stood the test of time and prompted a series of film and television adaptations. If you're looking for a book to scratch your Austen itch, I suggest you give one of these a try!